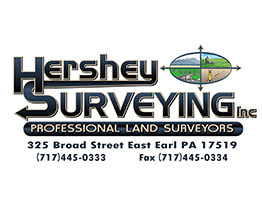 Thank you Hershey Surveying in Terre Hill for being a premier sponsor of Christmas in the Park! Our Christmas in the Park sponsor drive is now in progress! We are seeking sponsors for this new event to be held in December of this year. 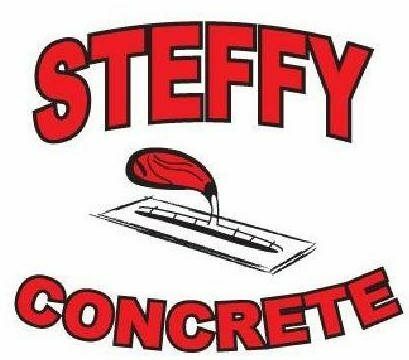 Thank you to our first premier sponsor, Steffy Concrete, Inc! This is a large undertaking with a lot of up-front capital expense, which is why we are talking Christmas in April! Much preparation has already taken place and we are well underway to a very exciting December in the Terre Hill Park! Sponsors will be recognized before and during the event in a variety of ways. Click here for more information on partnering with us!